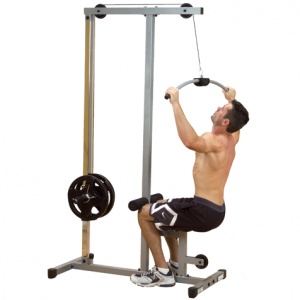 This attachment is designed for maximum triceps contraction. 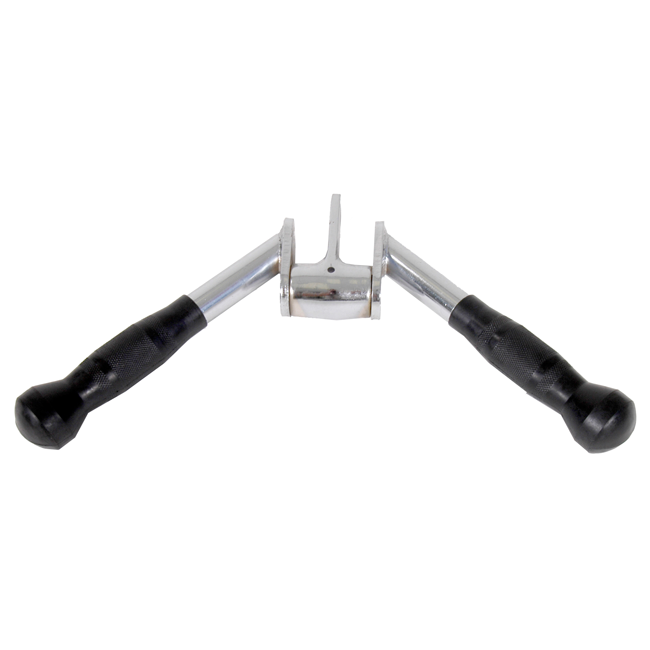 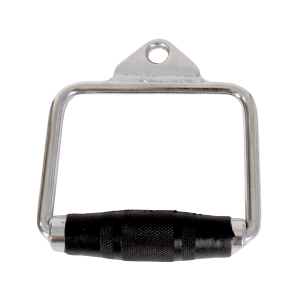 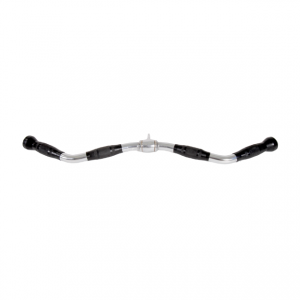 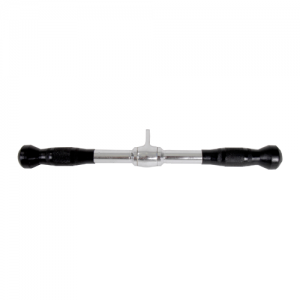 It is a solid steel triceps bar with forged swivel and rubber grip, one of the toughest on the market. 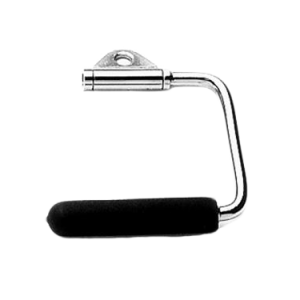 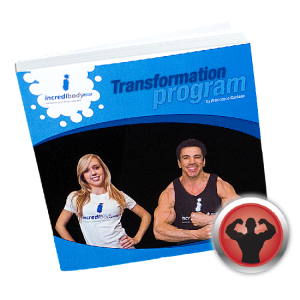 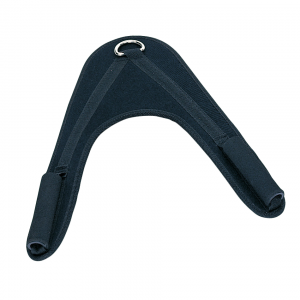 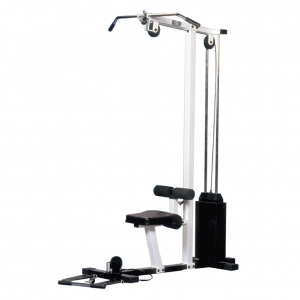 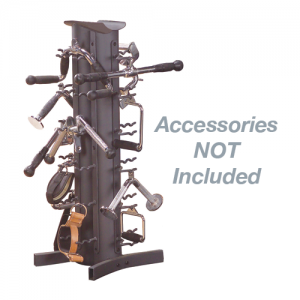 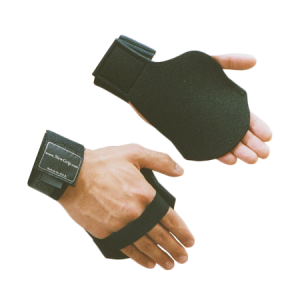 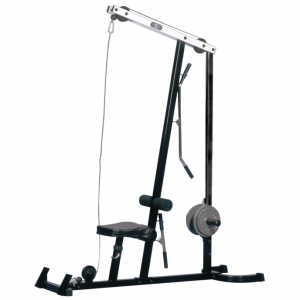 • This attachment is designed for maximum triceps contraction. 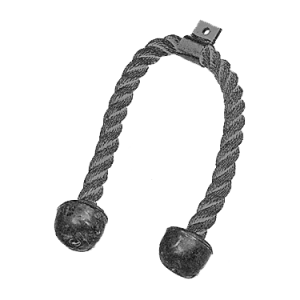 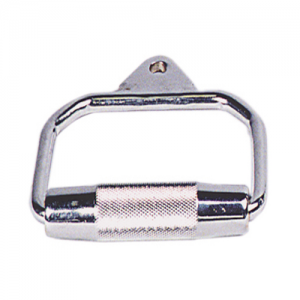 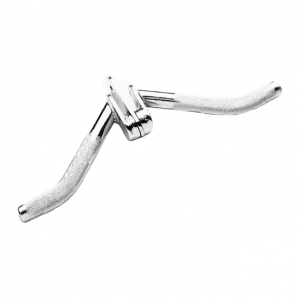 • Solid steel triceps bar with forged swivel.